New Earth Products, Nutritional Supplements, Health and Wellness Products. New Earth products are made from powerful whole wild superfoods, all natural and organic health foods! Supplies a variety of vitamins, minerals, and nutrients. Supports your health and wellness. A new business opportunity is launching with 100% natural organic products that are in the fastest growing health/nutrition trends on the planet. To live fully means to be healthy first—healthy in body, mind, and spirit. The New Earth experience is anchored in a powerful line of whole wild superfoods, scientifically designed and produced on-site to the most exacting specifications in the industry. Products you have to experience to believe. New Earth Essentials for optimal health. Wild Superfoods for maximum energy. Edge for athletic peak performance. Use New Earth to target specific body needs. All New Earth products are Certified Kosher, Certified Halal, USDA-certified organic, NSF GMP–registered and GMP for Sports™-registered. GMP (GOOD MANUFACTURING PRACTICE) IS THE GOLD STANDARD OF THE FOOD INDUSTRY. It means every one of our ingredients is thoroughly tested for possible contaminants and verified 100% pure—and that every one of our New Earth products contains exactly what it says on the label. New Earth Essentials, for every body, every day. Foundational foods for robust health—for any age and lifestyle. Vibrant health starts with the best pure, natural nutrients—plus the ability to digest and utilize them. 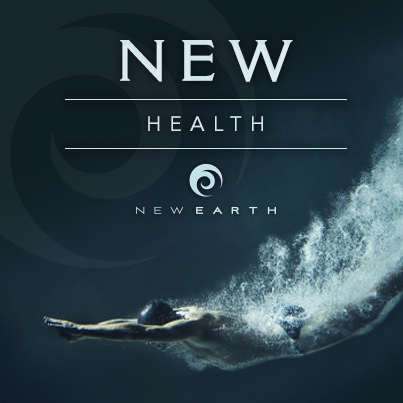 New Earth ESSENTIALS provide the building blocks to a healthy digestive tract and optimal nutrition. 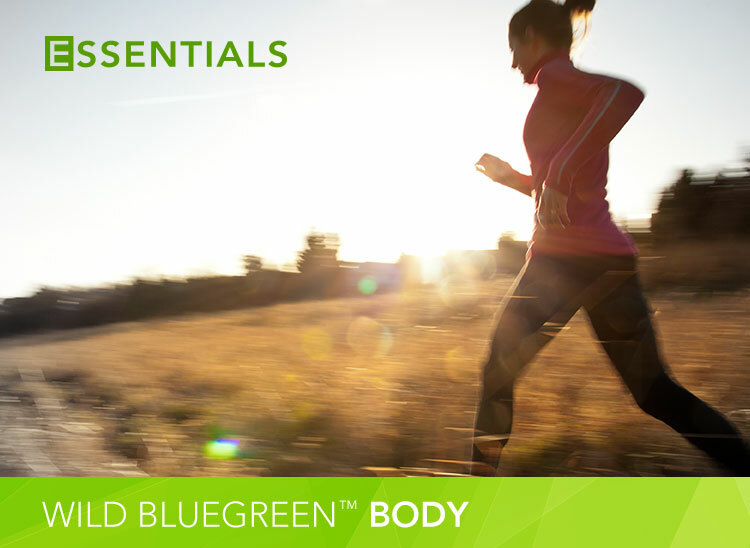 Pure food enzymes, powerful probiotics, and Wild Bluegreen™ Algae. Simple. Powerful. ESSENTIAL. 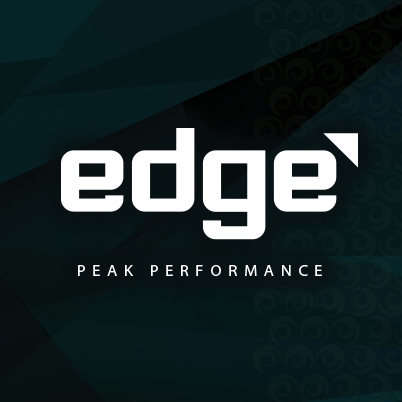 Learn how you can boost performance, energy, power, endurance, and aid workout recovery with New Earth Edge for Peak Peformance. New Earth Edge, for Peak Performance. Get your athletic EDGE with whole superfoods. Whether you scale mountains, hit the gym hard, or simply lead a jam-packed high-stakes life, our active lifestyle products will give you the EDGE you need. Crafted from Wild Bluegreen™ Algae and tonic mushrooms in synergy with bee pollen, gingko, eleuthero (Siberian ginseng), turmeric, and other whole natural superfoods, EDGE supports your performance and recovery. * The product names alone tell you the whole story: Drive, Focus, Rebound, Flex, Build. New Earth Wild, a force of nature. Get WILD with three powerful new superfoods—the raw energy of nature unleashed. Wild Water, with nine different ocean and freshwater algae combined to make a full-spectrum nutritional powerhouse. Wild Forest, bringing together five of the most sought-after tonic mushrooms on the planet. And Wild Earth, bringing the enzyme- and antioxidant-rich benefits of organic sprouted grasses to your table every day. The raw power of nature unleashed! See how the New Earth Give line of products can help feed the hungry. A New Earth is one where every child is nourished. Create your legacy at: Team New Earth New Earth, targeted nutrition for specific needs. Whole foods for your whole life! Targeted nutrition is based on powerful botanicals and mushrooms from the earth, algae from the sea, and, like every New Earth product, our freshwater Wild Bluegreen™ Algae. Each formula is scientifically crafted to address specific systems and functions, including cardio support, anti-inflammatory support, nervous system support, immune system support, and stem cell nutrition. * The result: a unique systems approach to whole-body nutrition. Please watch this New Earth video. Learn how you can join the New Earth business opportunity. Fill out this form to get started with New Earth. New Earth new business opportunity. New Earth is offering a one-time-only opportunity for you to pre-build a network marketing business before the company officially launches. You can pre-build a team of New Earth Associates during the month of August 2013 at no cost. For one month, there is no price barrier, no price objection. That’s the power of a prelaunch. Why should you join New Earth? It's free to join and you'll get everything you need to succeed. This is a once-in-a-lifetime opportunity to pre-build your team before New Earth officially launches on September 1, 2013. Simply, get in touch with others and share this exciting business opportunity! You don't need to be a marketing expert because New Earth provides a free web site along with all of the marketing tools and tips needed for you to be successful. And, New Earth provides a powerful and automated Social Media marketing program that is user friendly and easy to use with Facebook, Twitter, LinkedIn, or any of the other social media outlets. Timing is everything, and you must take advantage of the New Earth pre-launch during the month of August. It's all free and it provides time for you to get a head start and be on the ground floor of this amazing opportunity! Can I make money in New Earth? To learn more about the compensation plan and what you need to know to get started with the New Earth business opportunity go to TeamNewEarth.com. This website and its content is related to some of the following topics: Team New Earth, New Earth, new business, new MLM, vitamin, vitamins, health products, natural vitamin products, natural vitamin, organic vitamin, dietary supplements, algae, mushrooms, superfoods, whole wild foods, super foods, health food store, network marketing, business opportunity, prelaunch, new earth online, new earth video, new earth company, new earth business, new earth new earth products, new earth opportunity, new earth store, new earth life sciences, new earth online.